Finally! 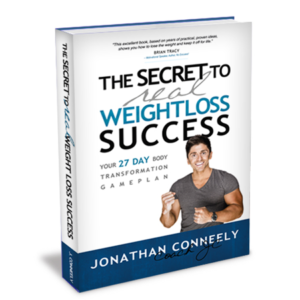 The Secret To REAL Weight Loss is revealed! 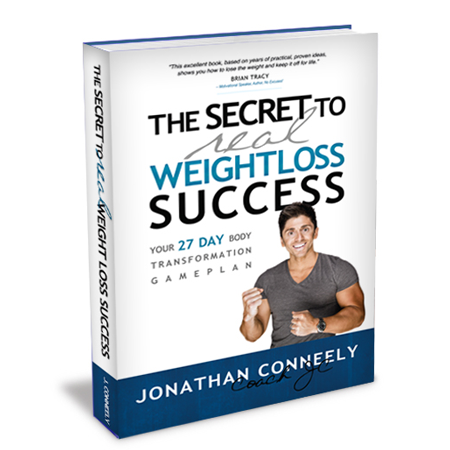 Many people desire to lose weight but very few actually ever achieve the body they desire and ultimately deserve. 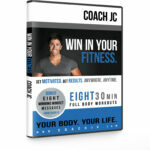 At a young age Coach JC experienced a tragedy in his own life, and at this time he turned this tragedy, what looked like a big loss into a BIG WIN. 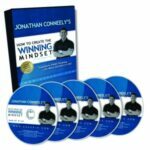 This BIG WIN propelled him to reveal his WINNING MINDSET system that has helped thousands of people world wide create win’s in their own life. Just like you train your body you can train your mind. 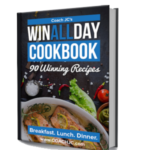 The secret for you to lose the weight and keep it off for good is creating the winning mindset. 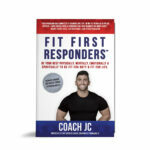 – The most effective fat burning exercise routines that utilize the best piece of equipment you have, your bodyweight. These routines can be performed anywhere, anytime! 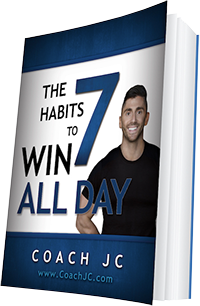 -Your Life Eating Game Plan with ONLY 10 habits for you to master so that you can say goodbye to dieting once and for all.